35% of the score is based on payment history. Late payments reduce the score of course. 30% of the score is based on the amount of credit owed. Owing a great deal of money could indicate the person is over-extended and a poor risk. 15% of the score is based on the length of time credit has been established. 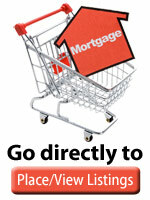 20% is based on whether the person is taking on new loans and if they have a “healthy mix of loans”. 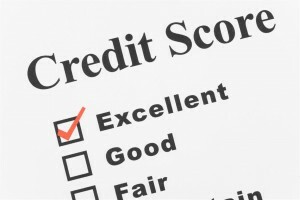 This is why too many credit applications can reduce your FICO score. Let’s say you have 4 credit cards all with a $5,000 limit. You owe $1,000 on each. You are using 20% of your available credit. Now assume you transfer The balances of three of the cards to one of them and close the other three. You still owe $4,000. And you are within your $5,000 credit limit, but you are now using 80% of available credit. Don’t go buying furniture for your new home on credit shortly before closing. An institutional lender will re-check your credit score just before closing and these new items could mean you no longer qualify for the loan. Calculate YOUR Credit Score. Please note, this calculator can ONLY provide an example and is not intended as a replacement for an official Credit Report.